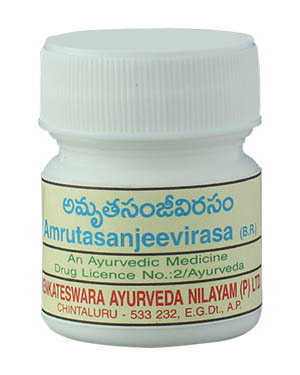 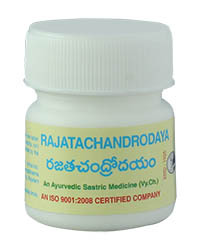 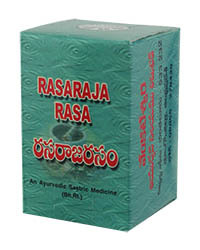 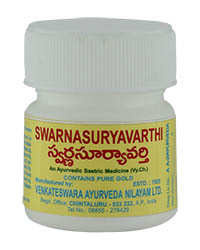 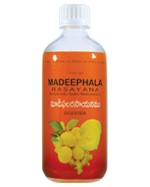 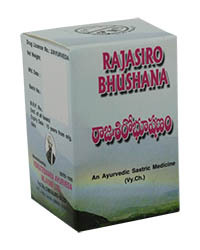 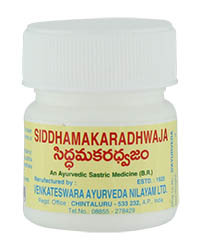 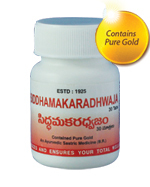 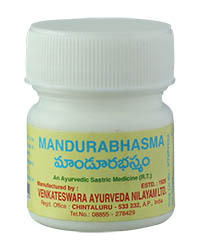 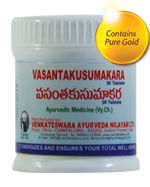 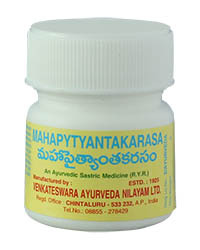 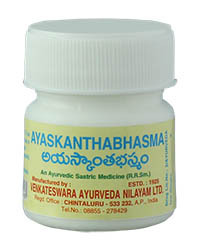 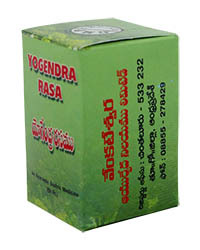 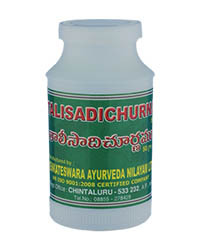 Amrutasanjeevirasa helps to cure simple and typhoid fevers. Dosage : 5g = 65 tablets. 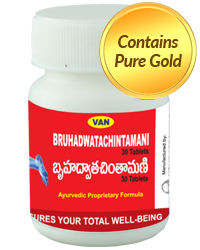 Two tablets at a time twice daily with decoction of ginger and maricha. 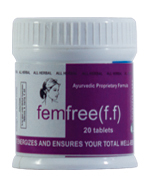 Caution : To be used only under medical supervision.